This economical minded private studio is located in the secure residential area of Pelican Key. Condo sleeps 1-4 guests, it has a murphy bed with a queen size sofa bed. Washer & Dryer, full kitchen, private parking space, wifi and cable tv are available. Common area pool with grill and lounging areas. Walking distance to Red Piano, Peli Deli, Hollywood Casino, Restaurants and beaches. week maid service(Not on Sundays or Holidays) Pool and Gym are available at the property. Phillipsburg or Marigot .Its just the perfect get away!! accessed from the condo. Lay out and Vacation in Sol Del Caribe today! bedroom – 3 bath beautiful St Maarten condo is the perfect rental for your vacation! By the Sea has every amenity for a comfortable stay: including central air, satellite TV, WiFi, and maid service. and secure parking is assigned for By the Sea. Porto Cupecoy premier exclusive luxury 3 bedroom condo for vacation rental. overlooking the marina and the plaza. 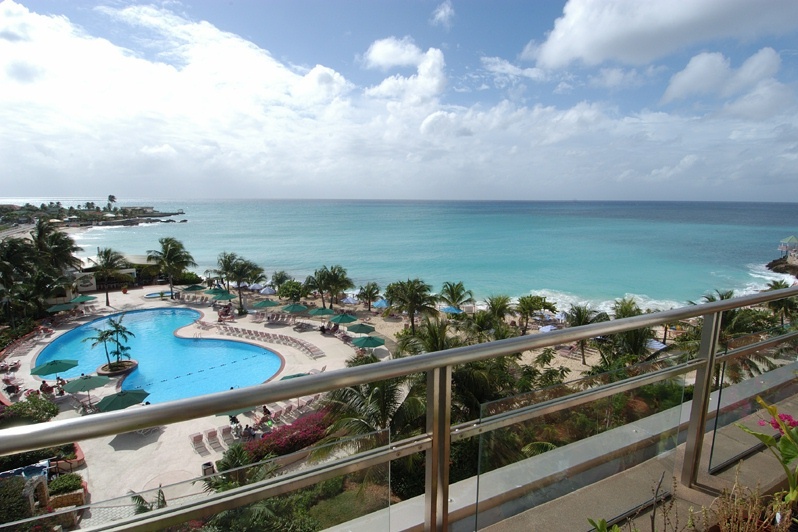 perfect harmony in its Caribbean surroundings is ready to offer accommodations in Sint Maarten. Private Cozy 1BR Condo located in Pelican Key. lush, tropical foliage known only to St. Maarten. all facing the pool and the beach beyond; on the Dutch side of Sint Maarten. Available as a 2 or 3 bedroom rental. Studio in Pelican Key with common area pool, barbecue grill, and lounge chairs are available. the Maho area has to offer just steps away from everything. This condo can be used as 1 Bedroom sleep 2 or 4 and as a 2 Bedroom sleep 6. Condo available as studio / 1 bedroom / 2 bedroom vacation rental for January and March. 2 bedrooms privately owned condos. Rentals on a weekly, monthly or yearly basis. Just minutes away from Cupecoy Beach. airport. Beautiful, world-class golf course and the famous Mullet Bay Beach within walking distance. 2 bedroom, 2 bathroom, fully furnished including washer and dryer. 1500 square feet. views of Caribbean Sea and the island of Saba. 1/2 bathroom end unit located on the 3rd floor. 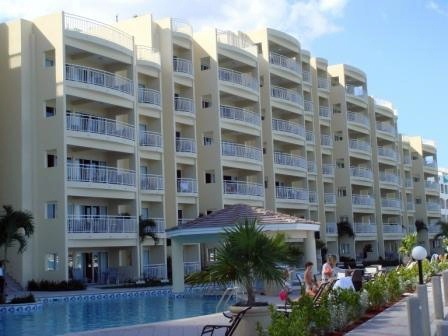 Maho, MJ 1 Bedroom is a privately owned condo with a touch of Europe in the Caribbean. Aquarium is a privately owned 1 bedroom 2 1/2 baths which sleeps up to 4 guests. WiFi, Cable TVs, Full kitchen, Keurig Coffemaker, King size bed and Queen size futon sofa. PLEASE MENTION SINTMAARTENRENTALWEEKS SO WE CAN CONTINUE ASSISTING YOU!